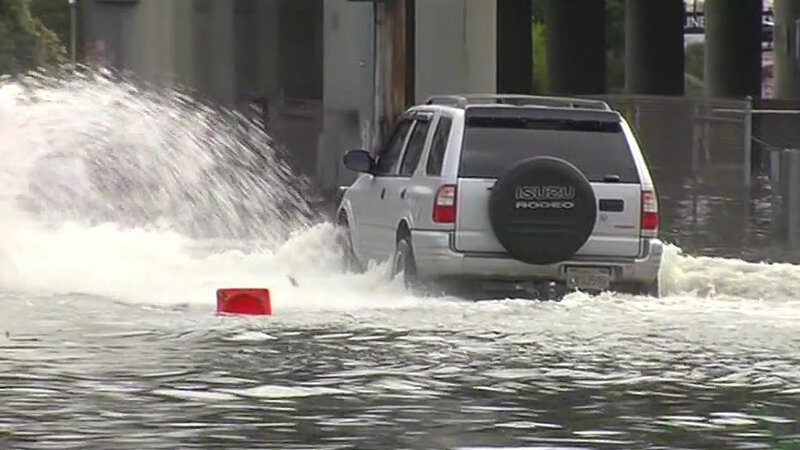 SACRAMENTO, Calif. (KGO) -- As warnings of El Nio driven storms causing possible flooding are broadcast daily, California Insurance Commissioner Dave Jones, is reminding consumers flood damage is not covered by traditional homeowners insurance. It is only available through the Federal Flood Insurance Program and must be in force for 30 days prior to a flood. Experts are urging consumers to consider purchasing coverage well before the storms hit. The commissioner says, "Flood insurance may be all that stands between you and devastating financial losses." 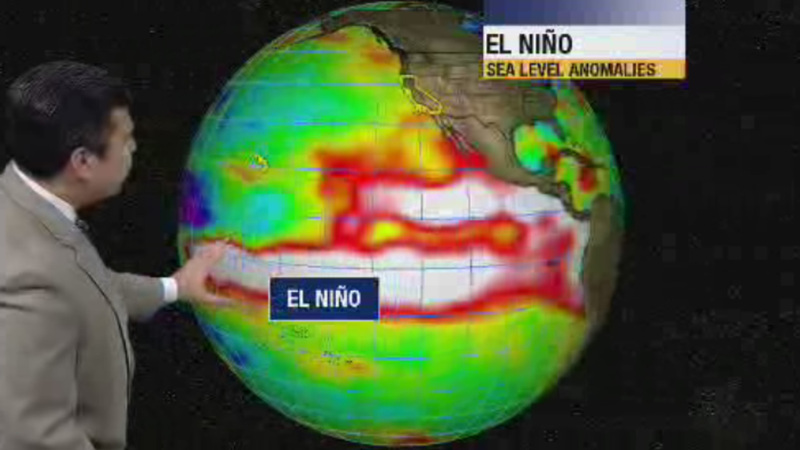 An El Nino has often been described as a temporary change in the climate of the Pacific Ocean, specially in the region around the equator.